1.20m High, Pointed Top Palisade Pale 70mm x 19mm finished size. 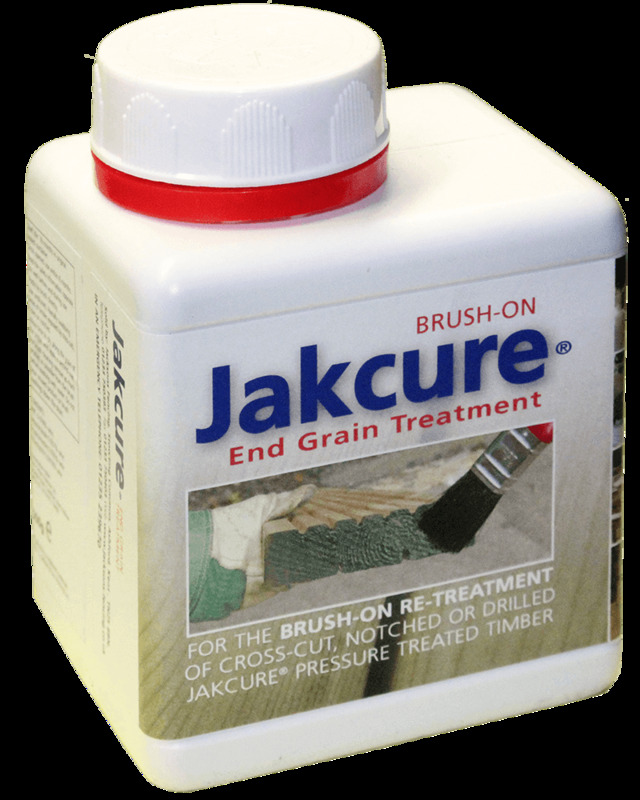 Jakcured for 25 year guarantee. 14 palisade fence pales are required per 2.28m section of palisade fencing.